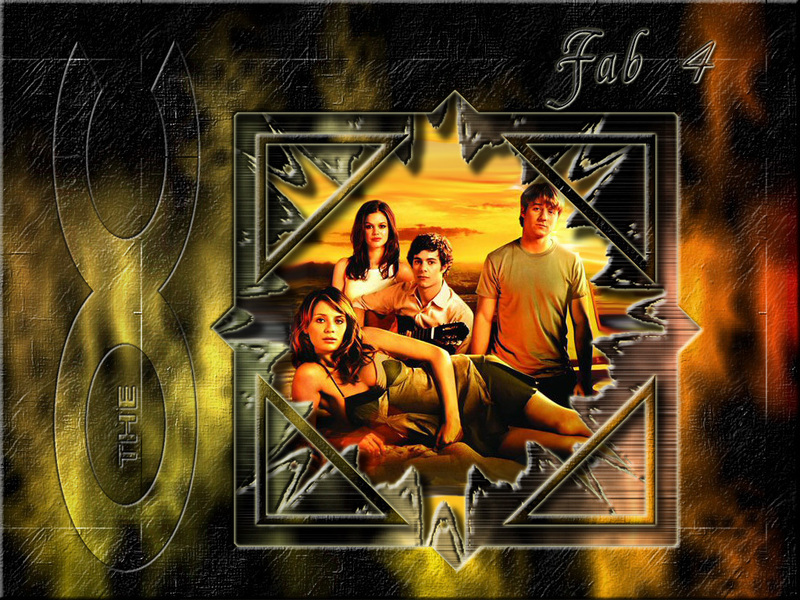 The Fab Four. . HD Wallpaper and background images in the Одинокие сердца club tagged: summer roberts ryan atwood marissa cooper seth cohen the oc core four fab four.